Phillip Kavanagh (Replay; Deluge) wrote Little Borders as part of his master thesis at Adelaide's Flinders University, and won the 2011 Patrick White Playwrights' Award for it. 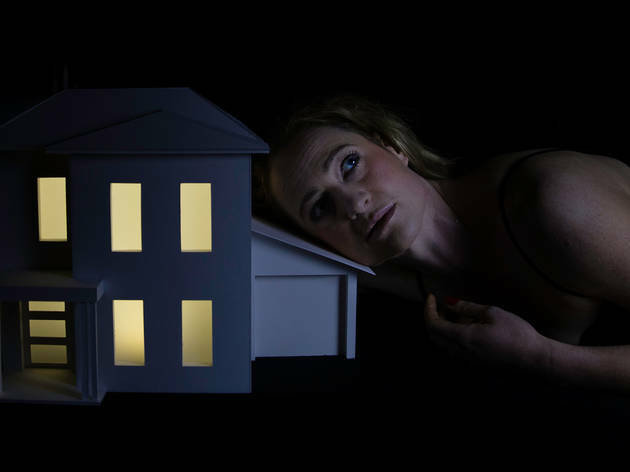 Inspired by the trend towards gated communities in America and in Australia, the play explores anxiety of the unknown, particularly within the white middle class. Lucy Goleby (Fallen; Unfinished Works; Good Works) and Sydney Theatre Company regular Brandon McClelland (A Midsummer Night's Dream; The Present) star; Dominic Mercer directs.